University of Lagos [UNILAG] Revised Academic Calendar Schedule for First [1st], Second [2nd] Semester, 2018/2019 Academic Session. 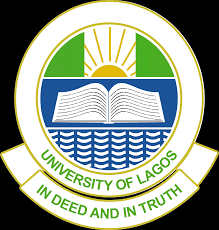 The Authorities of the University of Lagos has published the revised academic calendar of events for the 2018/2019 academic session. This to inform the University community that the revised Academic Calendar for the First (1st) and Second (2nd) Semesters of the 2018/2019 Session has been approved. Further to this, the registration portal for First (1st) Semester will close on Sunday, March 3, 2019, while lectures will resume on Monday, February 18, 2019. In light of the above, all students are advised to take advantage of this period to register for the semester accordingly.